TMI Aligns with the Liv. Launch Of A Global Lifesyle Community! On July 15, 2017 thousands of people throughout North America came together at Florida’s Orlando Hilton to witness firsthand the dawn of a revolutionary new approach to living. Representing a diverse range of age groups, life stages and professions, the audience was introduced to Liv, a global lifestyle company that provides its members with exclusive access to extraordinary experiences and other premium privileges designed to enrich daily living. The agenda’s first subject at hand: the traditional Bucket List – and why every person should kick it aside. Despite the popularized and grandiose notion of a Bucket List, trends are showing that obeying your bucket list can actually harm your travel life, give you tunnel vision and turn you into a tourist, not a traveler. As event attendees will learn, Liv does precisely the opposite with its innovation of a new list, the Liv List. Through the Liv List, all Liv Members are able to access an online collection of one-of-a-kind experiences that offer unique life moments, exclusive access and special treatment, not curated by travel agencies or designed for tourists. A central theme at the company’s pre-launch event was the upgraded life path from living to Liv’ing and the marked difference between being alive and feeling alive. This long-held belief in the beneficial value of Liv’ing and the sheer love of actively pursuing new experiences and meeting new people compelled Liv Co-Founders, Nick Sarnicola and Blake Mallen to create Liv as both a lifestyle-focused company and community. Sarnicola and Mallen started as business partners 18 years ago and together successfully built and launched multi-million-dollar consumer brands, disruptive product and marketing platforms, and innovative technologies. They have also travelled the world as entrepreneurs, friends and fathers, and were inspired by the experiences, places and people they met along the way. As two of the event’s keynote speakers, Sarnicola and Mallen, along with presentations from the world’s most esteemed business and lifestyle entrepreneurs, showed how they are on a mission to elevate people’s level of living through enriched life experiences, deeper connections and unforgettable memories – today, not someday. 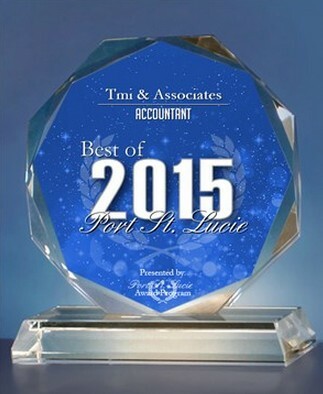 TMI & Associates Chosen As One of the Three Best Firms! ​​Handpicked Top 3 Accounting Firms in Port St Lucie, FL. We checked customer reviews, history, complaints, ratings, satisfaction, trust, cost and their general excellence. You deserve only the best in life! 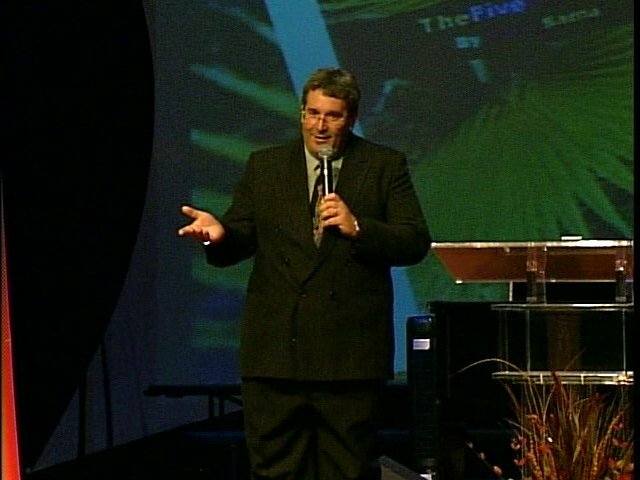 Financial Fitness "The Money Thing"
TMI & Associates has joined the LIFE Leadership programs of education which clients can get information regarding several different areas of LIFE. We are proud to be a part of a team of people who understand the ways of life and success which have so many outstanding works that have been New York Times bestsellers. The key program for our clients and friends has been the Financial Fitness Program! There is no hopeless situation where Finances are concerned. Regardless of how long you’ve been in debt or how much you owe, LIFE Leadership can help. Learn the principles of Financial Fitness by understanding the Offense, Defense, and Playing Field of personal finance. Discover how to gain control, get organized and make your money work for you in any economy. You’ll find that having the knowledge and application of basic financial principles can produce incredible results. We call it “The Money Thing,” and you can never be too smart or too cash savvy. PORT ST. LUCIE September 1, 2012 -- Target Management has been selected for the 2012 Best of Port St. Lucie Award in the Barter & Trade Exchange category by the Port St. Lucie Award Program. Various sources of information were gathered and analyzed to choose the winners in each category. The 2012 Port St. Lucie Award Program focuses on quality, not quantity. Winners are determined based on the information gathered both internally by the Port St. Lucie Award Program and data provided by third parties.